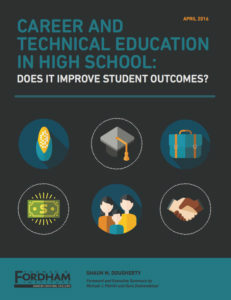 Career and Technical Education (CTE) lies at the center of a huge national conversation about the disconnect between education and career readiness. At the Bridge of Southern New Mexico, we truly believe Career and Technical Education is the path forward. Students in these pathways graduate at far greater rates than those outside of them. In both Las Cruces and Gadsden districts, CTE students graduate at over 90%, 10 to 15 points higher than district-wide rates. From the White House to the U.S. Chamber of Commerce, to statewide implementation of the Every Student Succeeds Act, to communities across the country there is a clear understanding of the importance of Career and Technical Education pathways in preparing ALL students to succeed in today’s and tomorrow’s workforce. Those same national conversations about closing the gaps that are hurting kids, their families and our country, are focused on better equipping schools and Career and Technical Education teachers with resources and knowledge and help bridge this gaping divide with high-quality programs and returning our country to the global leader we used to be. In recent years, Career and Technical Education pathways have become more sophisticated in content and design, but less utilized in the drive to get all students prepared for university success, when in fact, far less than half of those who enroll in universities will finish. 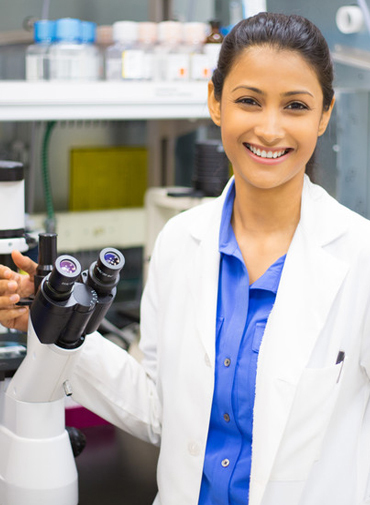 When CTE students have access to a connected sequence of courses, combined with dual credit courses that carry them forward into post-secondary training, they are blazing their own trails toward certifications and degrees that either propel them into lifetime success in high demand career fields in middle-skills jobs or a more comprehensive understanding of their field when they pursue a four-year degree. A study of the state of Arkansas’s CTE program was recently completed by the Thomas B. Fordham Institute. Arkansas made an intentional effort to align their pathways with the labor market, and as of 2014 have changed their high school graduation requirements to include six units of “career-focused” coursework, which can be filled with CTE courses. Students who concentrated their coursework in the context of connected career pathways were 21 percentage points more likely to graduate, more likely to be employed, and more likely to persist into post-secondary. The more courses students took, the higher their wages. Students who took just one dual credit course were twice as likely to enroll in a two-year college after graduation. The students who benefitted the most from concentrating their courses were males and low-income students. The study found very limited evidence of “tracking” which has been the myth that has hindered both educators and students from making the most of CTE pathways. 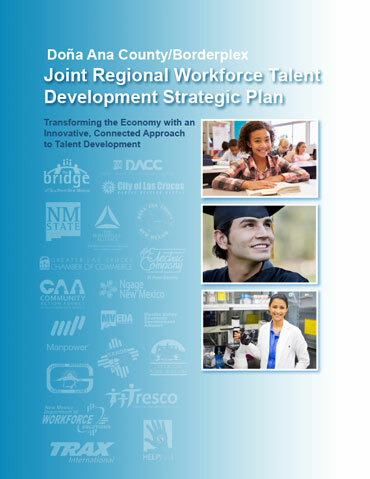 Connecting our business community to these students, teachers, and pathways will help strengthen the pathways from education to careers, close the skills gap for young workers, and give employers a highly qualified pool of future workers that enable them to grow and thrive in Dona Ana County and the region.